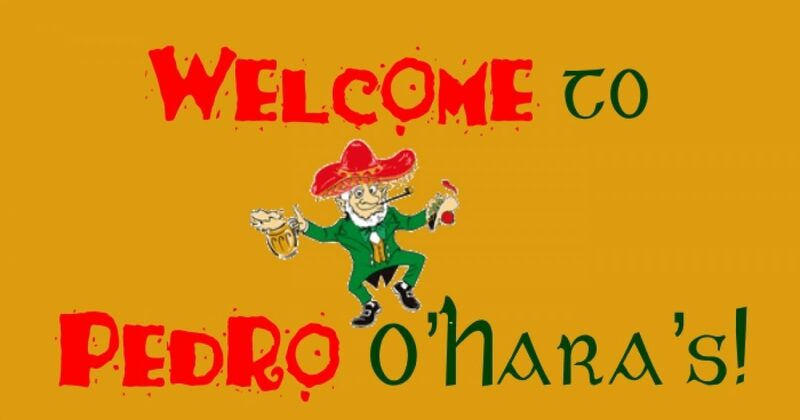 If only the Democrats could conger Pedro O’Hara, an Irish Mexican, then the Republicans would want immigration reform. As for me, I hope O’Hara is a lucky charm wrapped in a four-leaf clover who can make a mean salsa. As long as he gets here legally. That said, leave it a race-baiting Leftist like Nancy Pelosi to make illegal immigration about race. Pelosi has never heard a Republican say that, and she knows it. What that racist Democrat elitist Pelosi is actually saying is she values Irish over Mexicans. Sure there are many more Mexican illegal immigrants, and I’m guessing it’s due to proximity? Mexico…0 miles from the US. Ireland…4126 miles from the US. Pelosi and all racist Democrats could not care less about Mexicans. They care about Mexicans thinking Democrats care, and therefore voting Democrat.